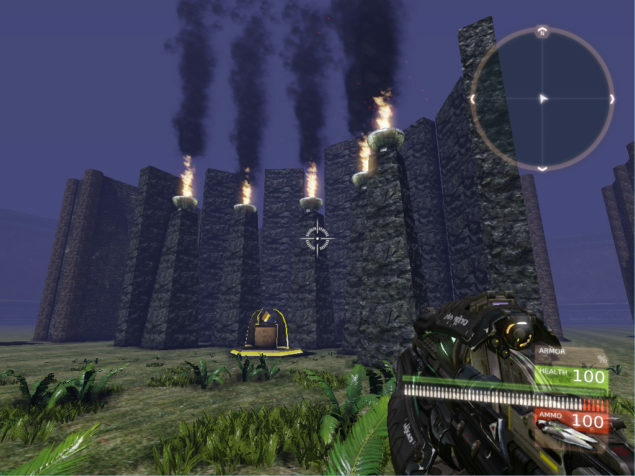 An interview by TechRaptor with experienced level designer Samuel Villarreal may have just revealed that he intends to continue to remake the iconic dinosaur hunting game, Turok: Dinosaur Hunter, perhaps reviving the franchise as well. Samuel Villarreal, a level designer from many different games, has confirmed his own plans to revive and remake Turok: Dinosaur Hunter. I was originally working on remaking N64 Turok (called Turok EX) but it got put off to the side. Since now Night Dive Studios has picked up the rights to re-release it, Turok EX will resume development later this year. That’s fantastic news and definitely not the usual circular PR answer. Just as Villarreal is excited to bring back Powerslave EX, he’s also committed to bringing another classic N64 game back from the dead. So in reality, this isn’t a typical rumor, but instead an unofficial confirmation that a game will be made, sometime in the future at least. I absolutely enjoy having dinosaurs in games. theHunter: Primal showed us just how challenging those beasts can be as antagonists in the way of victory, and the original Turok series of games, though not all well received, were still fun in their own right. I think it’s great that a remake is potentially in the works. Turok: Dinosaur Hunter originally made it’s debut in 1997 on the Nintendo 64 and was very positively received. It was also the very first game to be developed by a third party. The original has you taking control of Tal’Set, or Turok, who is a Native American time-travelling warrior who is charged with protecting the barrier between Earth and the Lost Land. You fought against the forces of the Campaigner to find the Chronoscepter, an immensely powerful weapon, so that the two land can be protected.